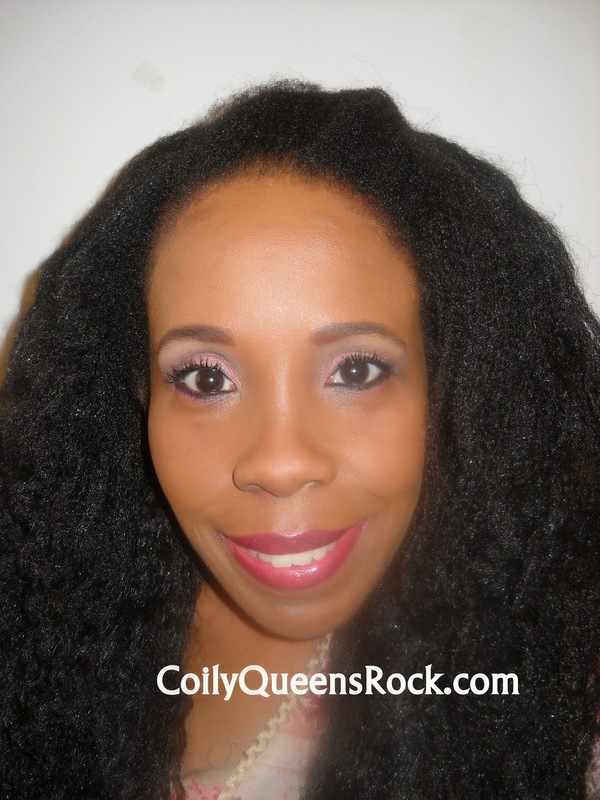 CoilyQueens™ : March New Moon Hair Growth Trim Dates!!! If you have followed this blog for awhile then you are familiar with the New Moon Method. Trimming your hair during the right time each month and you will regrow more than you trimmed. What is The New Moon Hair Growth Method? It is using the power of the New Moon as it increases towards the Full Moon, to stimulate your hair growth. This is done by trimming your hair during the growing phase of the moon. You can trim as little or as much as you desire. The key is to trim your hair on the right days to effect growth increase. A hair journal to record your starting length after your first new moon cut. Then chart your hair growth by measuring your hair growth every 40 days for 5 months. You will find that your hair growth rate has increased from what your normal rate was. Do not anxiously measure your hair 2 weeks after your trim, nor 3 weeks after your trim, more than likely you will not see any significant growth increase until you are at the 40 day mark. 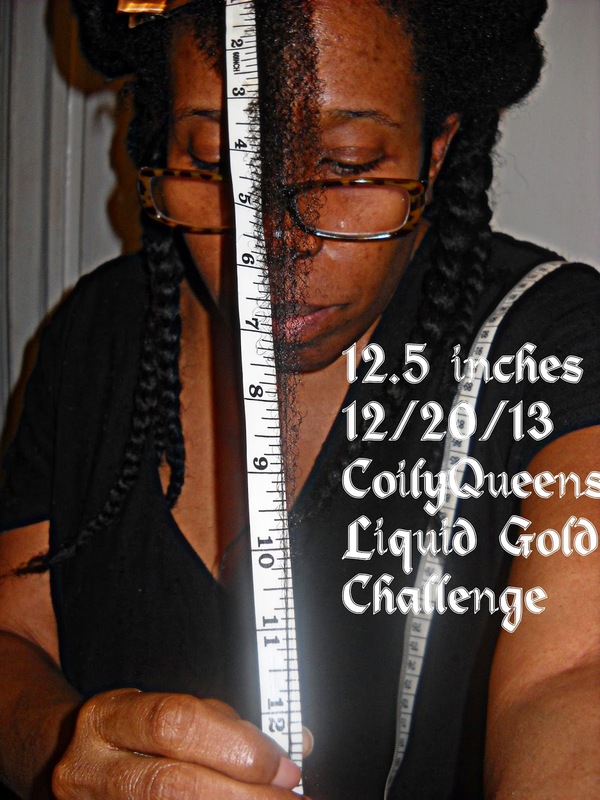 Use a ruler or measuring tape and take pictures to record your growth. No, you can do it one time, and that is just as effective. I believe you can get results up to 6 months after your trim. I did! The only way to know for sure is to try it and keep an accurate record of your growth increase, every 40 days. For accuracy it helps to measure in the same area each time and also keep the hair in the same condition each time you measure. If you did your first measurements on stretched hair then remember to stretch your hair when you do your follow up measurements after 40 days. Accuracy is key! The New Moon hair growth method is simple, no pills to take, no special creams to apply. Just do your hair trims during the right days of each month and you will receive more growth increase than what you trimmed. Trimming your ends is essential to healthy hair. You should trim your hair 3 times a year, this would be during every 4th month. If your trim schedule begins in January, then you will cut your ends in April, August and December. Whichever month you start just count up towards every 4th month. Then find the best days to cut your hair within that month. When you do a search you may find several sources giving out new moon dates for growth increase, and you will see that each sources dates vary slightly. I know my dates work. I pick my dates by using the Lunar calendar, to see the phases of the moon within current month. You do not just cut during the New Moon phase but it has to be on the right New Moon date. My dates work because I also rely on Spiritual discernment from the Holy Spirit in picking the days, I refer. Whether you are a Believer or not, I know to whom I consult with, and I have done so since the first time I recall trying this method. To pray about it seemed natural. Through prayer and meditation I am given the best days and so I share them with whomever is willing to receive them, take advantage of this information now, it will get to the point in which I only share my dates with my subscribers. But right now they are open to anyone who reads my articles. Example---Jackie has decided to trim 1 inch off of her ends, using the New Moon dates. She has two methods of doing her trim. Method #1: She picks her New Moon date and trims one inch of hair from her ends in one setting. Method #2: Jackie chooses to cut 1/4 of an inch off each day over a period of 4 days. She must pick 4 good New Moon cut days and they do not have to be in a row, but they do need to be within the same month. With this gradual trim method you are trimming your hair as the New Moon is increasing, stimulating the hair to increase along with the New Moon. Remember ladies you do not have to fully understand a thing in order for it to work for you. It took me awhile before I fully understood the New Moon Method, and I continue to learn new things pertaining to the effects of the Moon on the earth and people. To read about my personal experience and see hair growth result pictures. Click HERE! *Absolute best days. Vee's pick! Click on the followers box in the top right hand column and be sure you follow this blog, so you can know future New Moon trim dates. Absolute best new moon days will be announced only here on this blog. Do not miss them!!! I just found you last week, but before that I trimmed off about an inch ... but im pretty sure it wasnt during the recommended days. I figured I could cut my hair every 4 months (so like 3 times a year)... so my expected time would be in May. Do i have to trim my hair again? My ends feel just fine, Could I just jump straight to the official regimen, (prior to that, doing like an 18 day tangles regimen). and third, will you ever talk about hair care for excercise. No you do not have to trim again only trim on your schedule, just try to schedule it during the best trim days...Yes you can jump right into the Coily Queens Regimen from the 18-day regimen for tangles.....For swimming that much in chlorine, I suggest a swimming cap, now I know those are uncomfortable, but the pool water can wreck your hair, when doing it twice a week. You can use swimmer shampoo you will find at any drug store, but those shampoos are harsh and very drying. If you use a cap then you do not have to use harsh shampoos to remove the chemicals from your hair. Blessings!!! oh woow. I Have a question, how do i wash my hair in braids. For individual braids I recommend doing one lather in the shower. Then oil your scalp with a natural oil and spray braids with the conditioning leave in of your choice. I will be straight up honest. For the next few months.... until maybe May, I will not have the time to dedicate washing my hair twice a week, or even once a week. Are there any alternatives like, say, washing the hair once every two weeks? And also the coily queens method, is it applicable for all seasons, or just... winter? This method is for all seasons. When it is put into action it cuts down on the amount of time you need to spend on your hair. I spend very little time on my hair each week......There are no alternatives for this method but each person can create a regimen which they are willing to stick to. This regimen is designed for those who want to grow their hair to longer lengths. The same as we keep our bodies clean we must keep our hair clean because it is the body also. Daily you are accumulating, sweat, dead skin cells, products, air pollutants on your hair. So you do not want all that and more to accumulate on your hair for over a week. Should cutting the hair be done in the morning or at night? I plan on trimming my hair on March 11th God's willing. I want to cut off 3 inches of my hair. Would I be able to get growth of more than what I cut off and how soon would I be able to see results? When is best to cut...in the morning, afternoon or night? You can cut anytime on that day, I normally do night time cutting. You will notice increased growth b/n day 30 and day 40, and it will be significant. Then you will notice increase growth up to 5 months. You should gain more than what you cut within those 5 months. Be sure to write down you measurements and take pictures after your cut. So you have accurate evidence of growth. Blessings!!! Thanks for the speedy reply. I did a cowash today and I got so frustrated with dealing with two textures. I have been contemplating for months now whether or not I should just do the BC. I am 6 months and 1 week post relaxer..I have about 3 or more inches of growth in different areas of my head. My relaxed hair is about bra strap length or a little bit beyond. I think my hair would be growing somewhat faster though if I big chop. If I finally do the BC on March 11th God's willing, do you think I would gain back all that length of hair in less than the amount of time it would take me to...just curious (sounds impossible, but anything is possible with God :).Also what are your advice on doing the big chop and how can I wear my hair when I do because that is my biggest problem. Hi Vee, Any chance you can refer back to my comment in the excessive tangling post? Thanks a WHOLE bunch. I am so sorry I did not see your post it was not intentional. I did it and had a mega hair restyle today to help with my transition from dyed brown to salt and pepper hair. So from a single length shoulder length style I had 10cm cut off and layers put in to soften the regrowth. I pray it will grow quick. Hi Vee. I did the big chop but just realized I still have an inch of relaxed hair still hanging on my all natural hair in different areas. When is the next best time to cut to get rid of those ends? I will have the dates for April posted today or by tomorrow. Thanks for visiting this blog. Hi Vee. Can you reply to my other previous message as well please. I would be afraid of how my locs would look thereafter.. Right especially locs your size. You have to be really careful when cutting locs under 5 years old. What you could do is go through and just cut the scraggly ends, but do not cut straight across you cut at a slight angle. With the New Moon cut it does not matter how much you cut as long as you do the trim on the right dates.